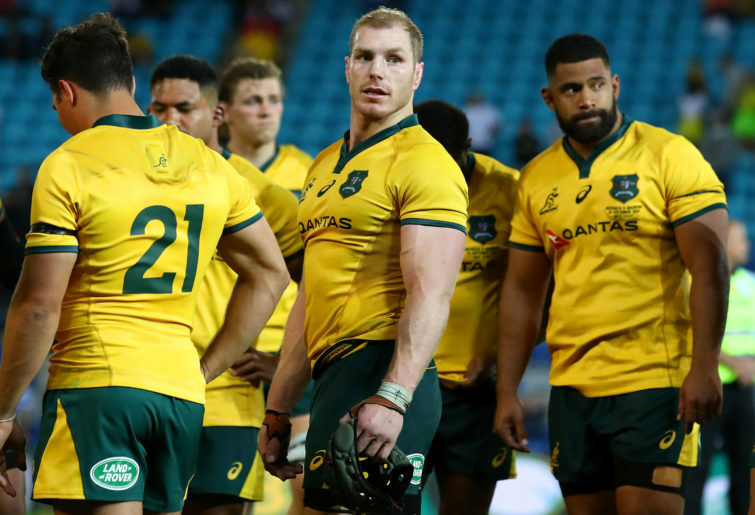 The Wallabies have an abysmal 30.77 per cent success rate with just four wins from 13 internationals – the baggy greens only two from seven at 28.57 per cent. Both have been thoroughly outplayed by the opposition. 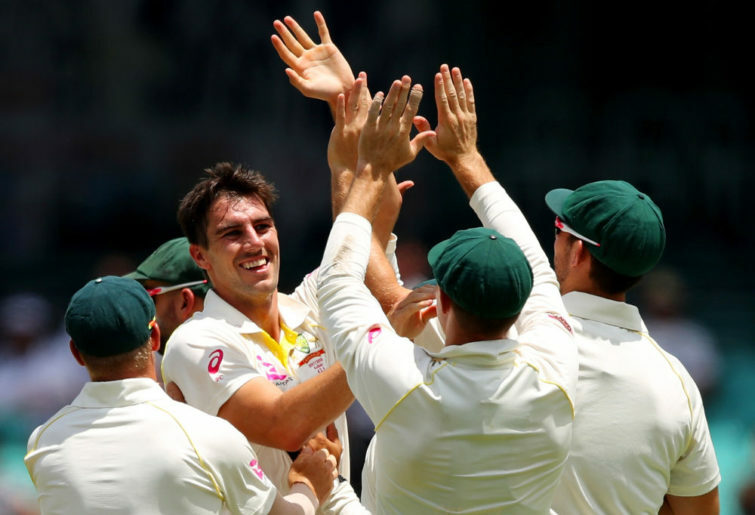 The Wallabies have been out-scored 249 points to 321, with just 30 tries to 35, while the cricketers are also well behind in totalling 3284 runs to 4331, both losing 125 wickets. But yesterday in Adelaide in the first of four Tests against India, there was a spectacular revival by the beleaguered baggy greens against the best Test team on the planet. 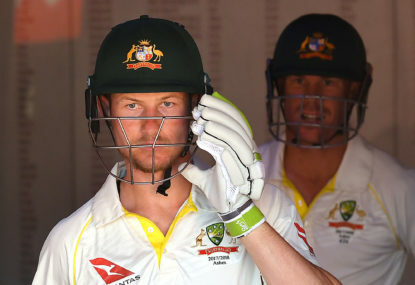 Not only did Paine lose the toss on a good batting wicket, the prospect of toiling in 40 degree heat with only three recognised quicks and a spinner throughout the day, was daunting. Hopefully the Wallabies were watching as the baggy greens overcame all that with so much courage that the four-man attack was well and truly knackered by day’s end, reducing the strong Indian batting lineup to 9-250 at stumps. 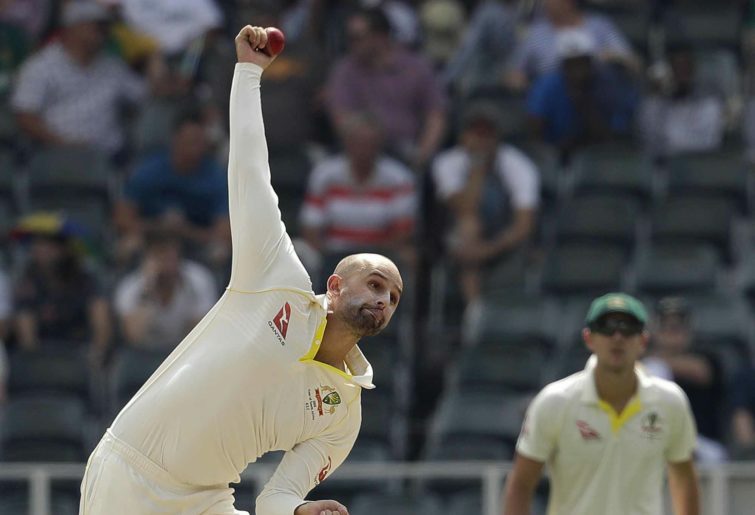 Mitchell Starc toiled tirelessly for 19 overs in taking 2-63, as did Josh Hazlewood in his 19.5 overs with 2-52, and Pat Cummins’ 19 overs in claiming 2-49, plus Nathan Lyon’s 28 with 2-83. It was rather fitting all four shared two wickets apiece. 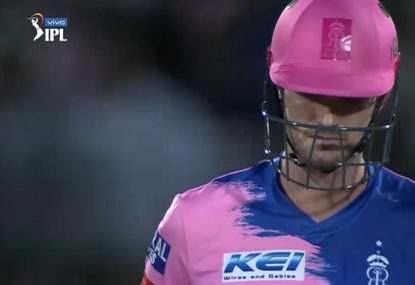 Part-time offie Travis Head was the only other trundler used for just two overs for a wicketless two runs. And in the process Usman Khawaja snared what will probably end up being a career best catch in the gully to dismiss the world’s best batsman Virat Kohli for just three. Khawaja dived to his left to a ball travelling at speed and was airborne with an outstretched hand to complete a spine-tingling snare. What that did for team morale was immense. 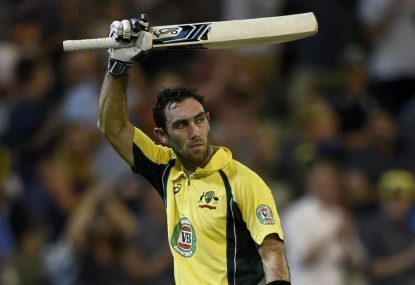 At the end of the day, Cummins matched his team-mate with the stunning run-out of India’s top-scorer Cheteshwar Punjara who had faced 246 deliveries for his 123. Punjara pushed an on-drive well to Cummins right, who dived and while in the air flicked a shot under his body at one stump for a direct hit. 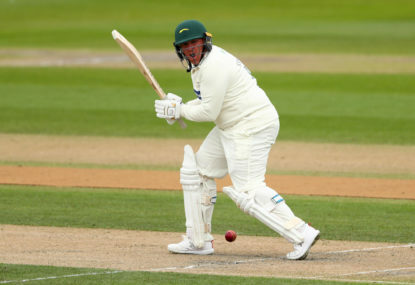 Cummins could be forgiven for having nothing left in the tank after 19 overs in that heat, but being the true athlete, he found the necessary to sensationally complete an almost perfect day. The only blemish was Peter Handscomb missing what was a regulation catch for him to his left at short leg in Lyon’s opening over when Punjara was just two. 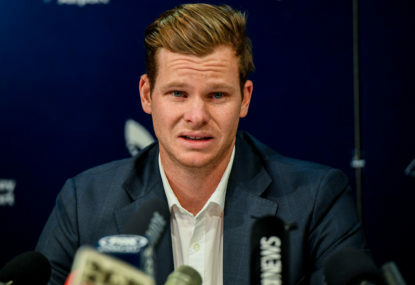 That really hurt, but if the Australian skipper had been offered 9-250 after losing the toss, he would have gratefully accepted. So not enough praise can given the side for the way they transformed themselves from a rabble into a very competitive unit that busted a gut all day, despite the energy sapping conditions. That’s what the faithful expect every time the cricketers, and the Wallabies, are on duty, but this year both have been found guilty too often of gross incompetence. That track record is why there were only 23,802 spectators yesterday, and thanks to the South Australian government taking off all trains in Adelaide over the weekend for track work, crowds won’t be anywhere near expectations overall for the most picturesque ground in world cricket. 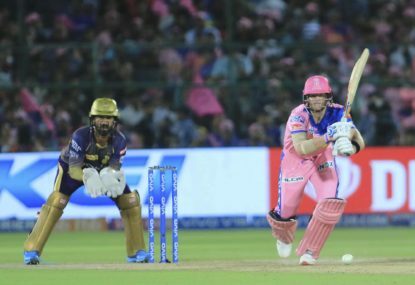 But that won’t stop the Australian cricketers from continuing the welcome revival, nor the Wallabies from watching them do it, even though they will have to wait until June to revive themselves. And success all boils down to basics. 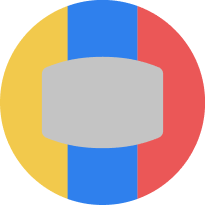 The Australians yesterday bowled a good line and length, and with the exception of one held all their catches, and some were hot, plus making the most of the one run-out opportunity. If the Wallabies can ever get their basics of passing, catching, support play, retaining possession, and defence right, they too will deserve praise. Success is as simple as that.